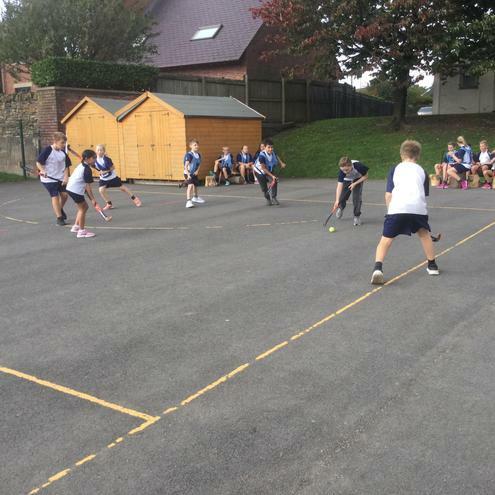 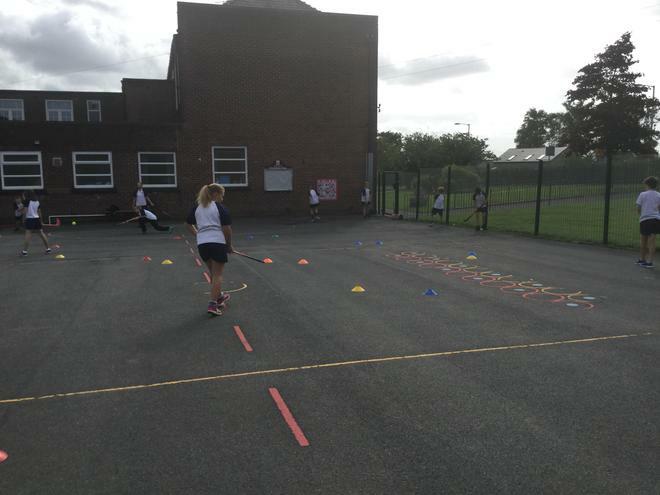 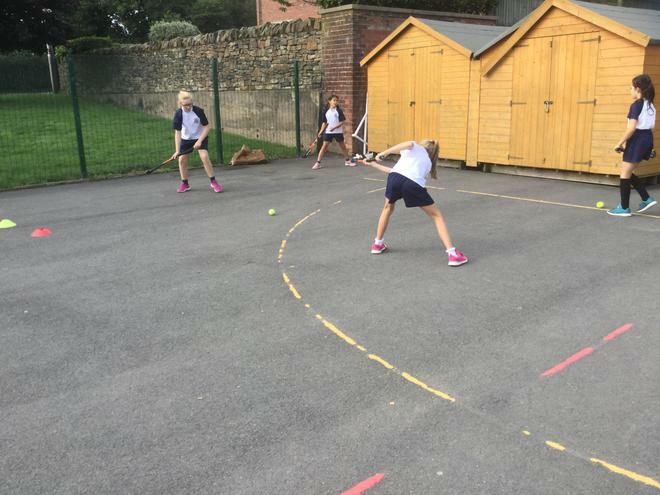 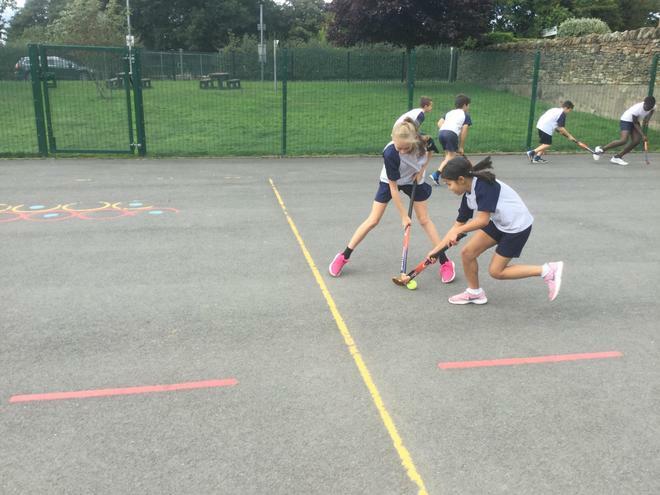 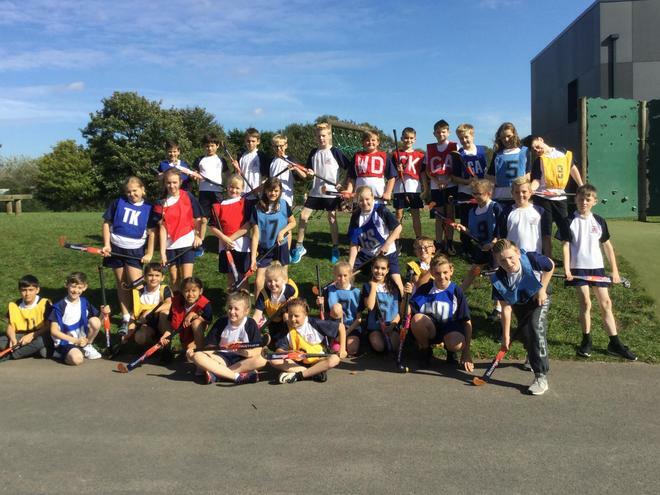 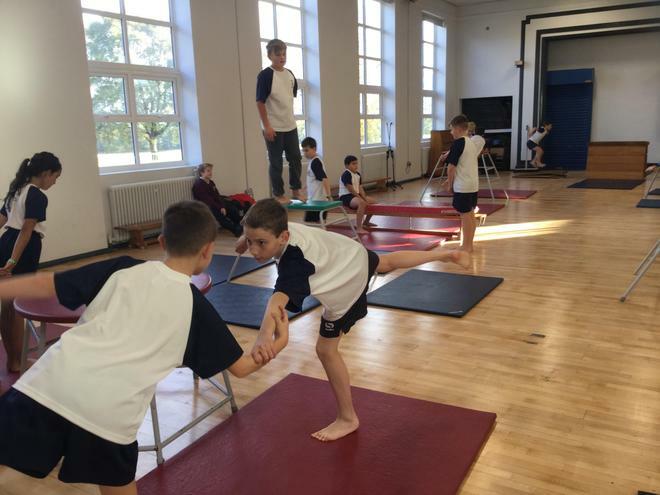 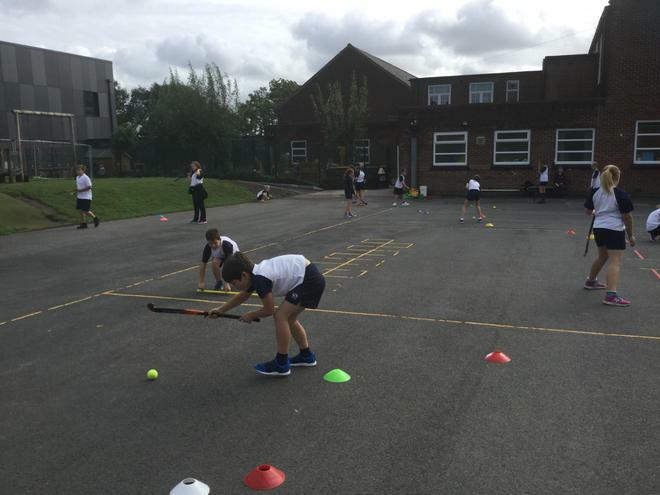 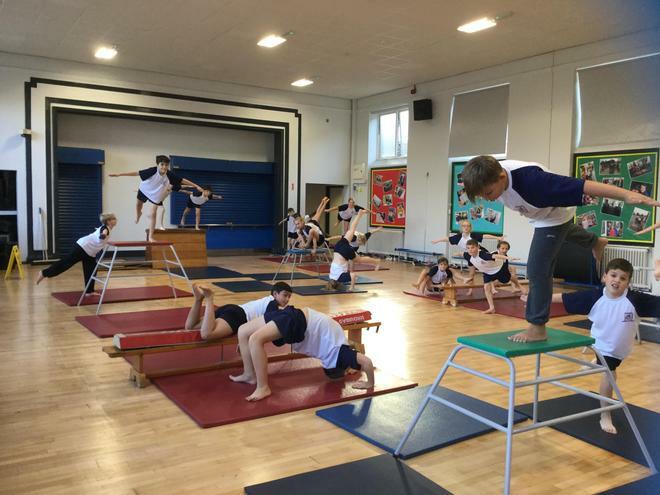 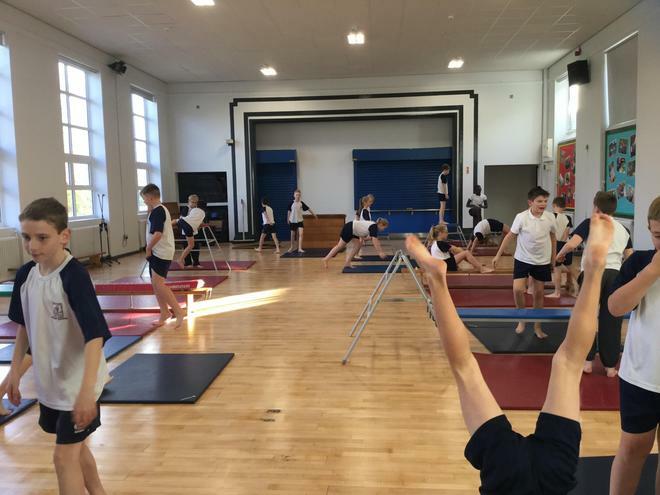 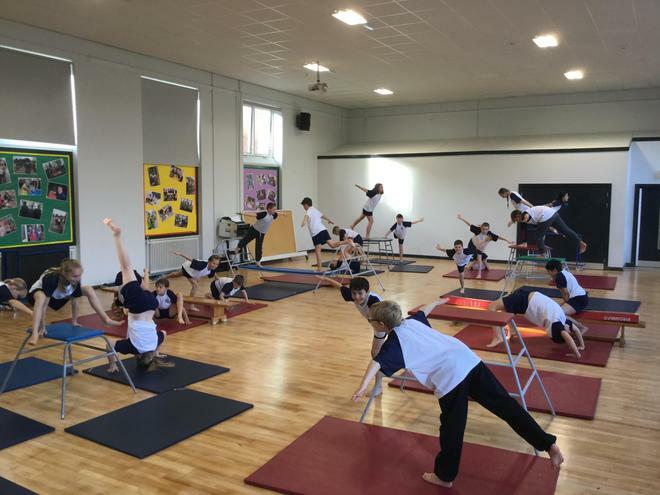 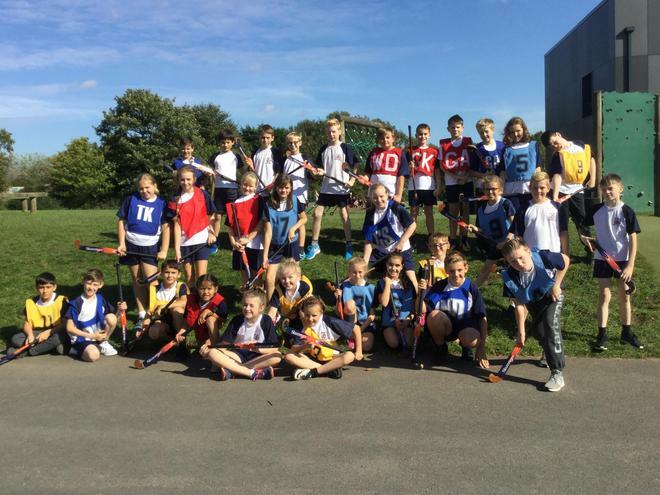 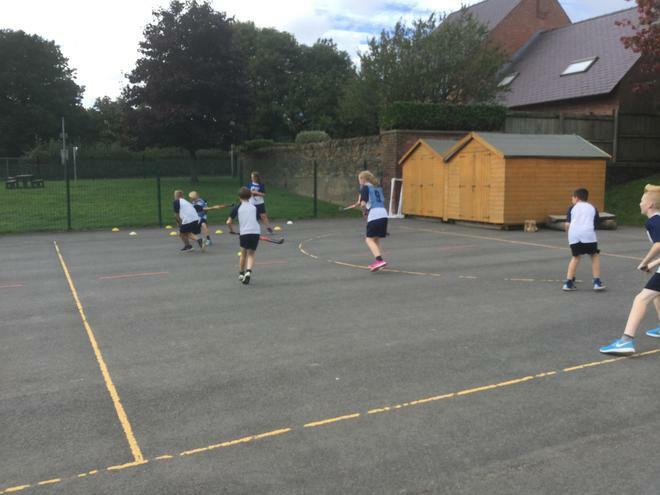 During PE this year we will be working on the Fundamentals of movement, practising skills that can be transferred across all sports such as running, hopping, skipping and jumping. 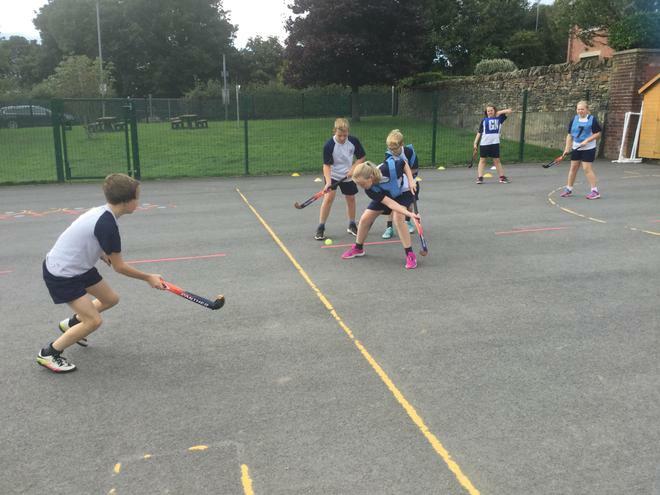 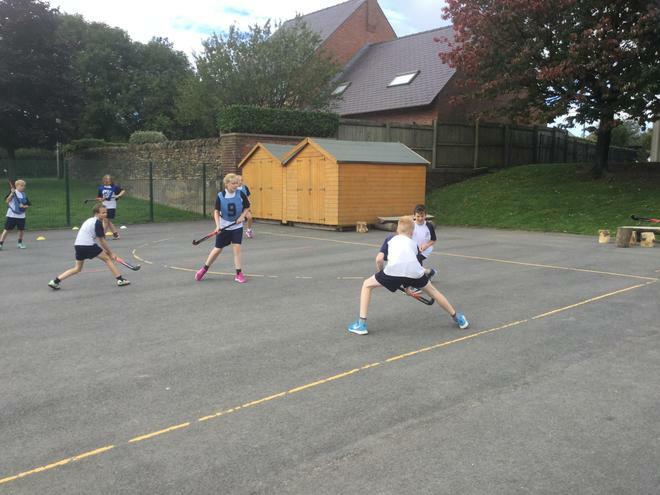 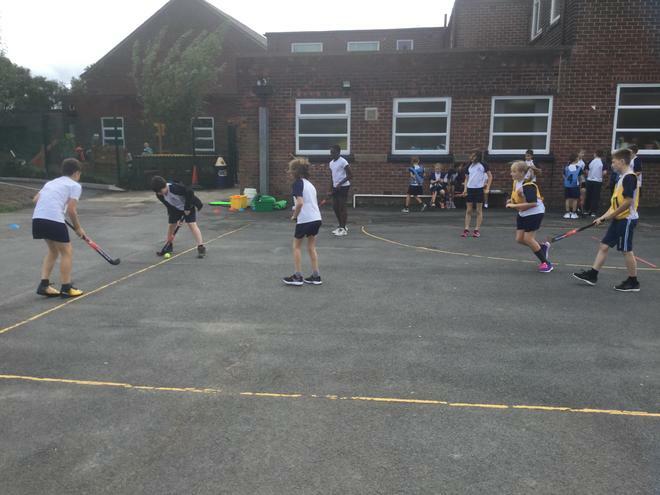 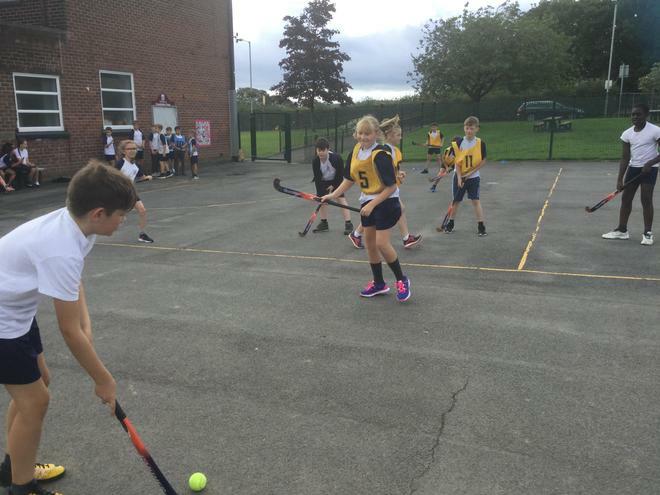 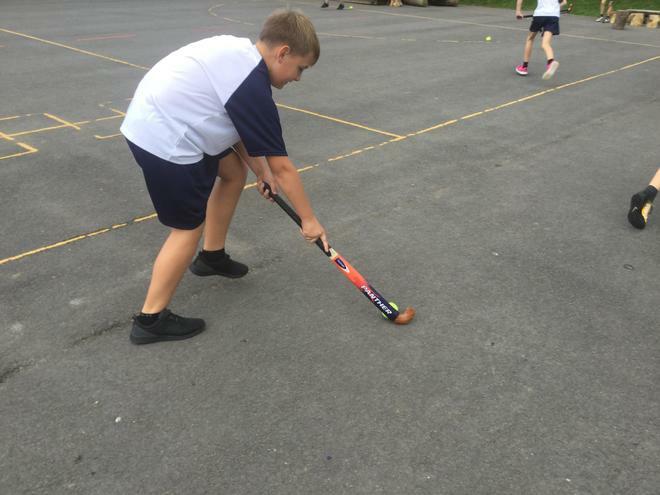 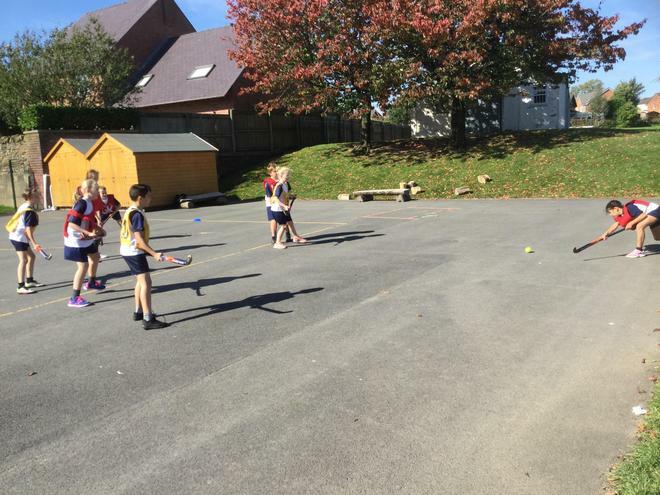 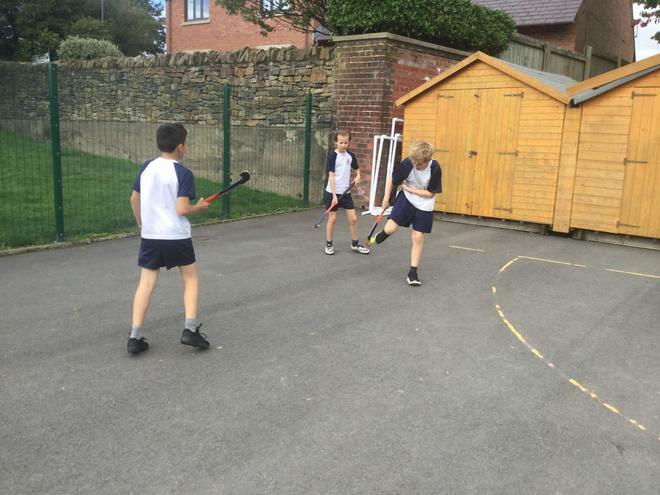 We will also look at specific sports such as Hockey, Tennis, Rounders, Cricket and Gymnastics amongst many others. 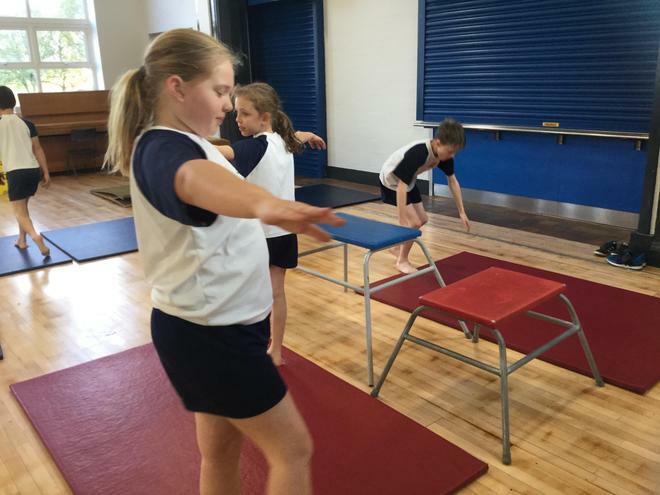 The children will also look at how exercise affects the body.